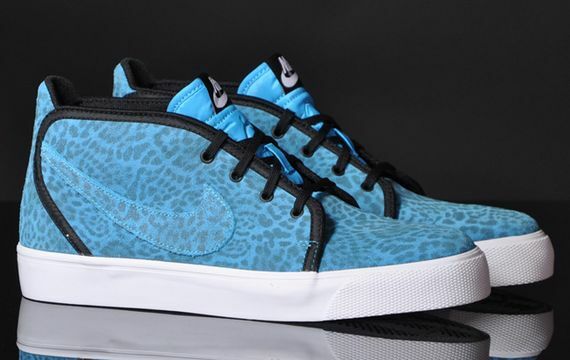 Nike Toki FB QS - "Current Blue Leopard"
The FB line of soccer (football) inspired sneakers from Nike has seen a lot of Air Max and Roshe releases, but this latest offering from the FB line sees the Toki silhouette get some love, and the bold result is truly something to see. 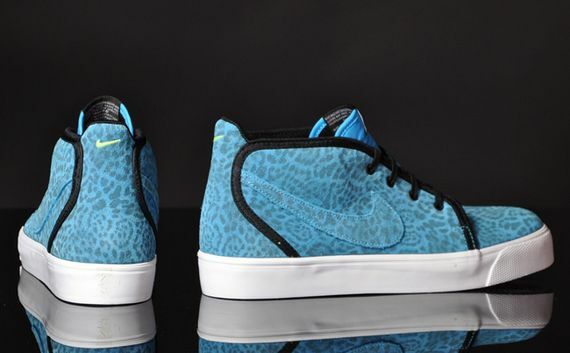 Dubbed “Current Blue Leopard”, this pair of classic midtops feature a bold, all-over leopard print upper in a bold blue colorway. Accents of black via the lining and other details give the Blue Leopards a nice contrast. If these are up your alley, you’re in luck, as they are available now.